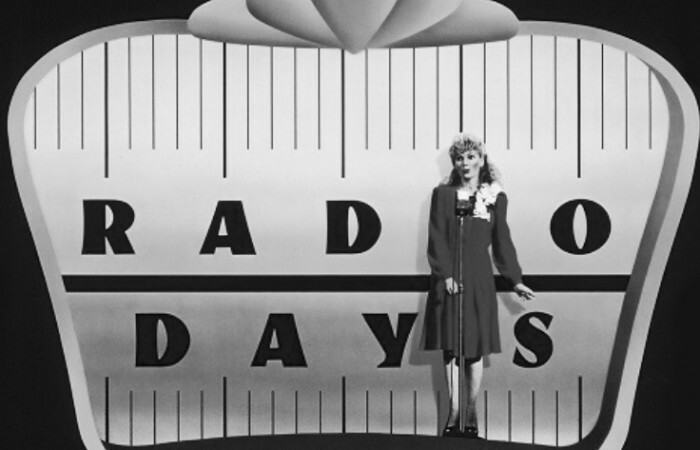 What exactly is a radio day? I’ve been involved in over 1,000 now… But, when I moved over to ON from live radio production and journalism 4 years ago, I’d never heard of the term ‘radio day’. So, what is a ‘radio day… aka radio media tour… aka ISDN radio session’? And what’s the point? In simple terms, a radio day gives an author, an actor, the government or a brand the chance to communicate with millions of radio listeners – usually to plug their new books, films, campaigns, or services. A radio day will allow our client to take be interviewed by 15 – 30 radio presenters from stations around the UK – national and regional, BBC and commercial. But brands and government bodies shouldn’t expect the media to be as bothered about their campaigns or services as they are themselves, which is why every radio day needs a news or entertainment ‘hook’. That ‘hook’ is the most important thing: the better the hook = the more stations want an interview; the better the hook = the better the audience will respond. In my capacity as producer, I will be in the studio with our radio day clients for 6 to 8 hours – pressing the buttons that connect spokespeople and ambassadors to those millions of radio listeners. It’s also my responsibility to work with the spokespeople to help them understand the tone of each station and how best to relay the hook and how to bring in your key messages, all while respecting Ofcom rules and BBC guidelines. So what’s the point of these radio days? For the client: It’s a chance for them to get the public to buy, vote, sign, go-to, ‘like’, follow, visit, trust, lobby or become aware of an issue. Radio gets a huge response from its audience; in fact, it’s reckoned 1 in 3 people will take action on something they hear on-air… so it’s little wonder so many of our clients see the value of communicating in this way. For the broadcaster: It gives access to quality content and guests that 1. they otherwise wouldn’t get; 2. is pre vetted by our team of journalists to bring out the best talking points; and 3. is offered on a plate, with all the elements they need to create quality airtime in order to keep their audience listening.